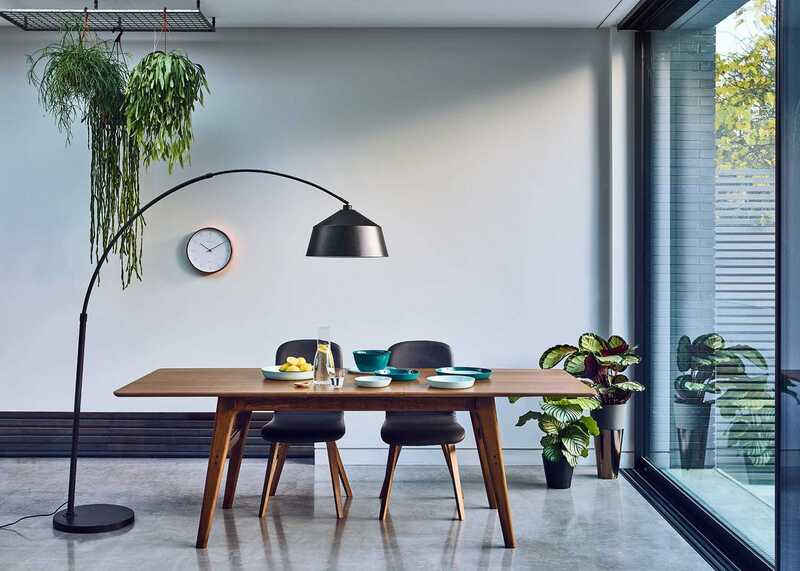 With more than 270 years of collective experience and a tradition of craftsmanship, Kosta Boda are renowned for creating durable and high quality products. 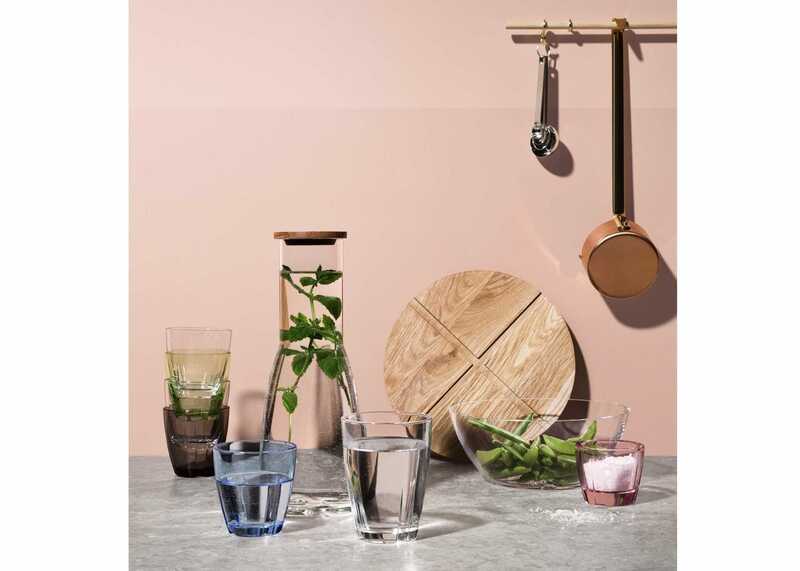 Stemming from the Swedish word 'to use', Bruk is a range designed for everyday use. 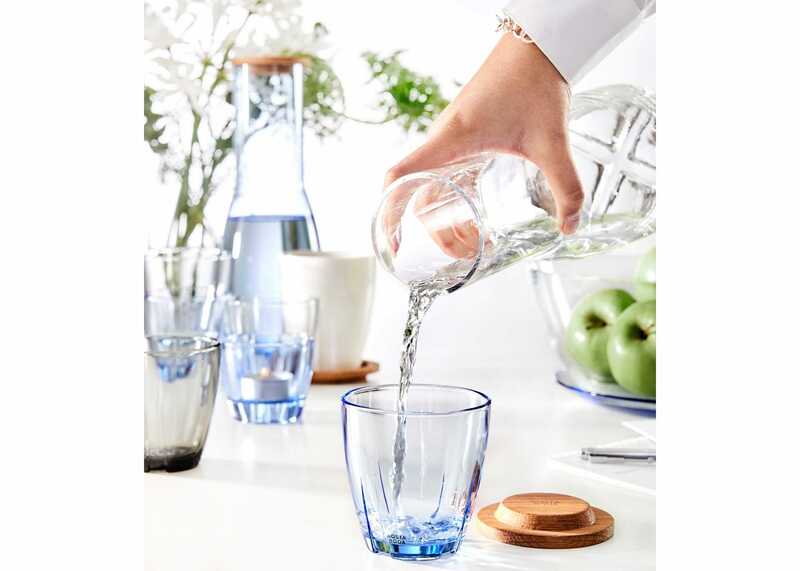 Inspired by nature, designed in a beautiful symbosis of function and form, the pieces are made with ultimate precision to last and sparkle through many occasions. 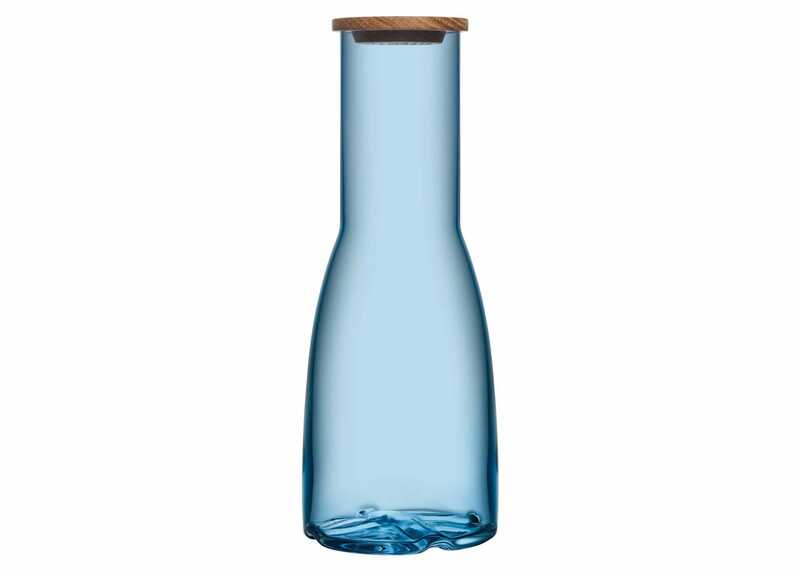 Perfect for everyday use, the Bruk Carafe comes with an oak lid and will look perfectly on any table setting alongside the Bruk Tumblers. 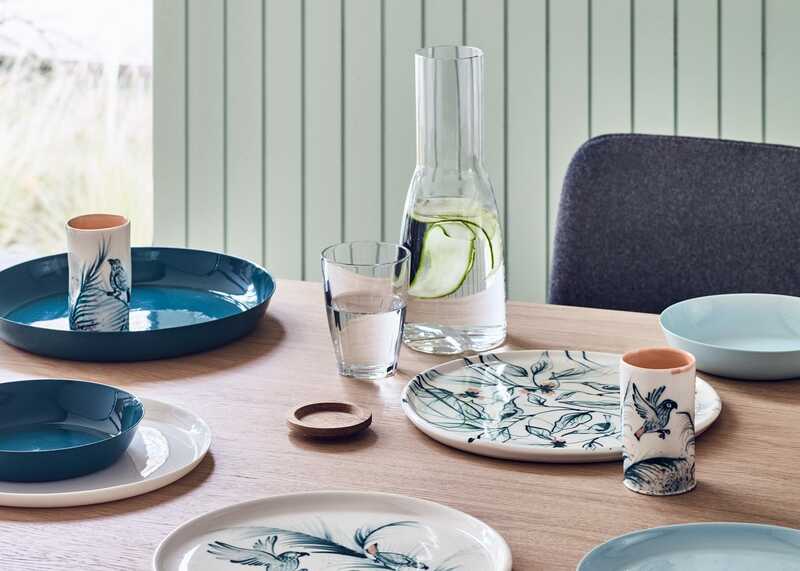 Perfect for mixing and matching with the rest of the Bruk range for adding a touch of colourful Scandi decoration to your table. 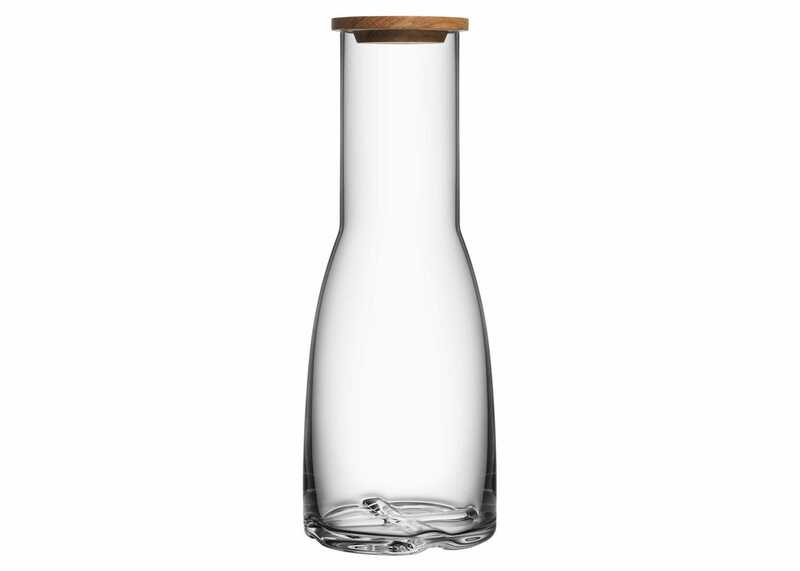 Made with crystal glass, perfect for any occasion. Designed in Sweden and inspired by nature. Non Lead Crystal and solid Oak top.